Kids and even adults love fruits served with a gooey, sweetened cream. It’s called a Fruit Dip and it can be made very easily. 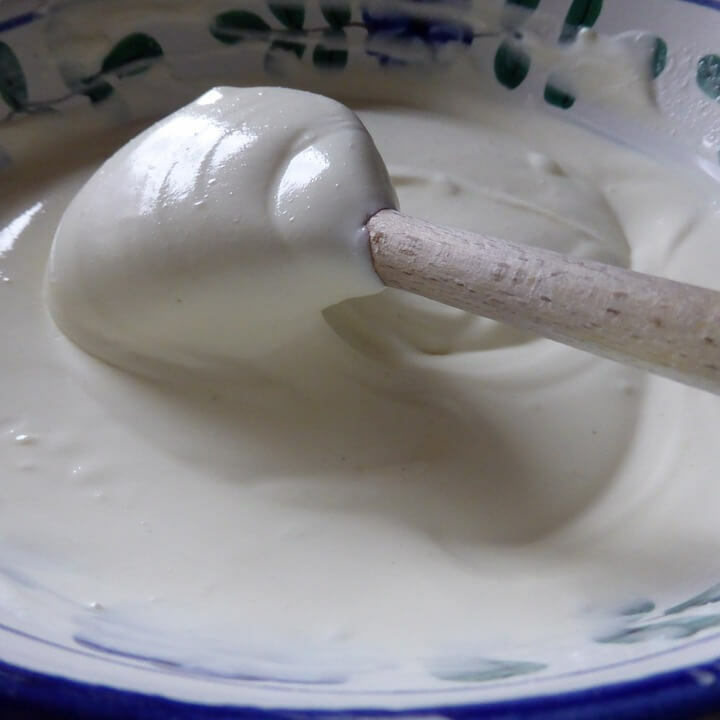 Take a bowl and mix sour cream, sugar cinnamon and nutmeg/vanilla extract. Refrigerate it for 45 minutes. Now add whipped topping to it and refrigerate it for another 15 minutes. Cut fruit of your choice such as apples, blackberries, strawberries, grapes, oranges, peaches, watermelon into pieces. Tip: If you are using bananas or apples, dip them into lemon juice. This prevents discoloration. 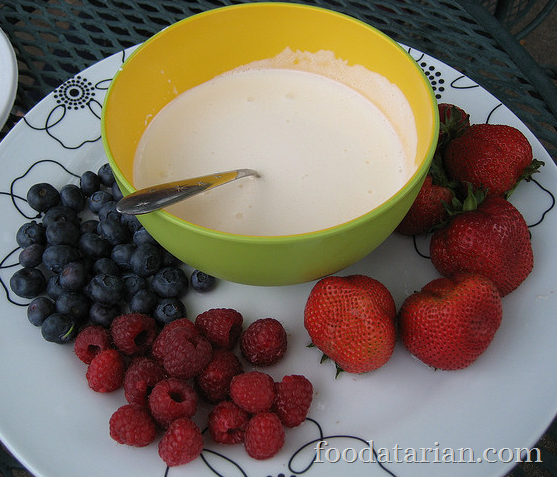 Place the fruit dip in the center of the plate, with fruits around the dip and serve! Excellent and easy breezy dip.